experts in all of the disciplines for which they may need expert advice or guidance. Providing open and easy access for the legal and media professions to expert witnesses in all disciplines. 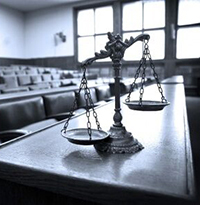 Providing expert witness advice or guidance.